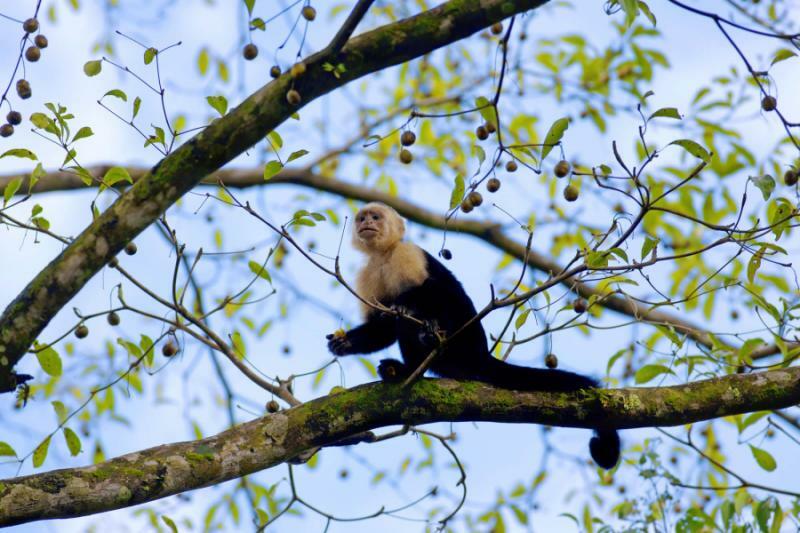 The world looks different from off the beaten path, revealing true beauty and charm during your customizable Costa Rica vacation. 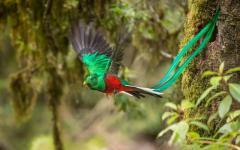 The mist of the cloud forest burns away illuminating the iridescent plumage of the rare resplendent quetzal. Hidden trails ascend the Pacific Coastal range where twin waterfalls fall over open caves. 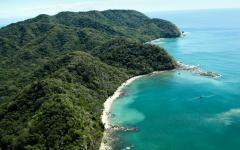 Whales and sea turtles swim off the pristine white sand beaches, and isolated islands give way to vibrant coral reefs. Spectacular exploration brings you adventure, excitement, and authenticity away from the worn trails on this unforgettable itinerary. 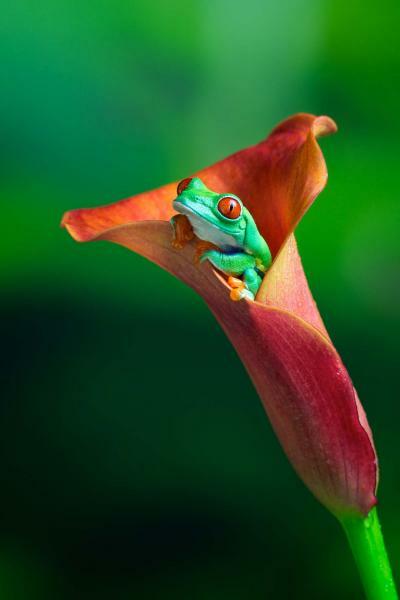 Consider browsing our other tours for inspiration as you plan a Costa Rica vacation package that will be handcrafted just for you. 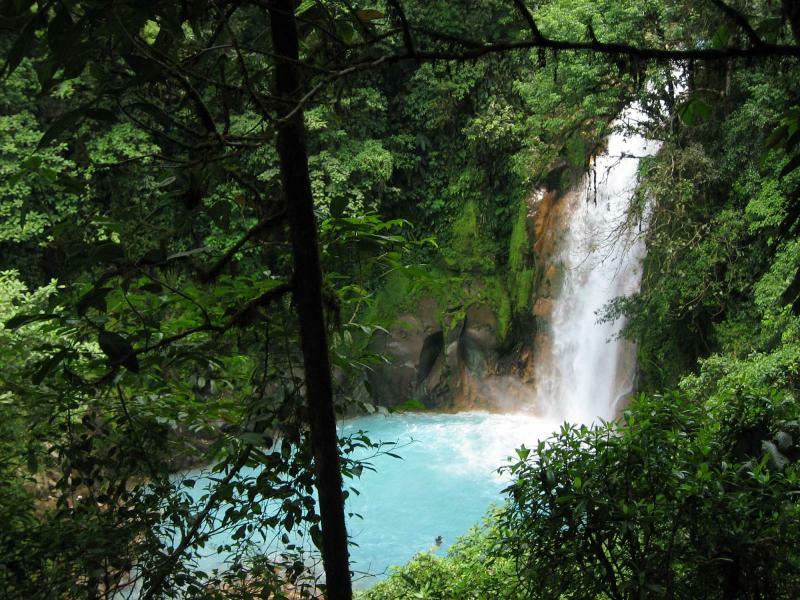 Your 9-day Costa Rica vacation will immerse you in the natural splendor of the jungle, cloud forests, opulent beaches, and mangrove trees. Step away from the known trails for an exploration of the authentic beauty that enchants visitors from around the world. 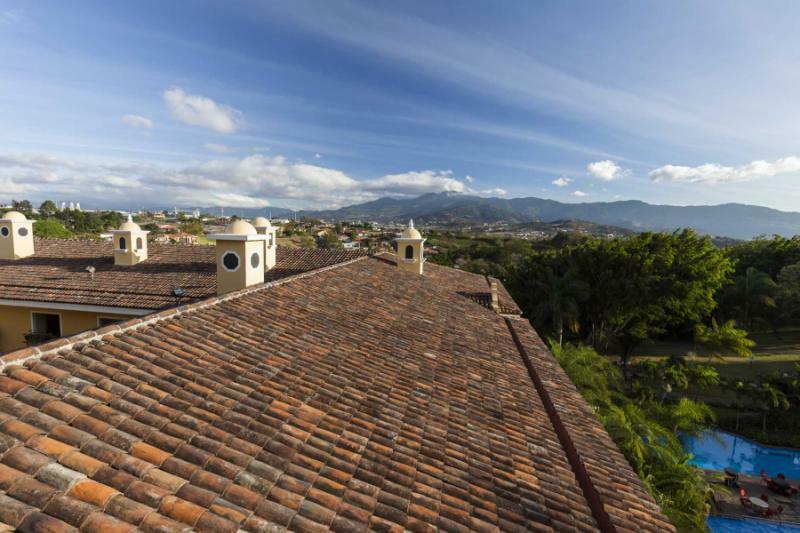 Your flight lands in San Jose at Juan Santamaria International Airport, where your private transfer greets you and escorts you to a luxurious hotel outside the city center with a view over the Central Valley. The remainder of the day is yours to enjoy the cultural museums at the heart of the capital city or to bask in the comforts of your accommodation. The following day, your private transfer escorts you away from the Central Valley and into the Orosi Valley. 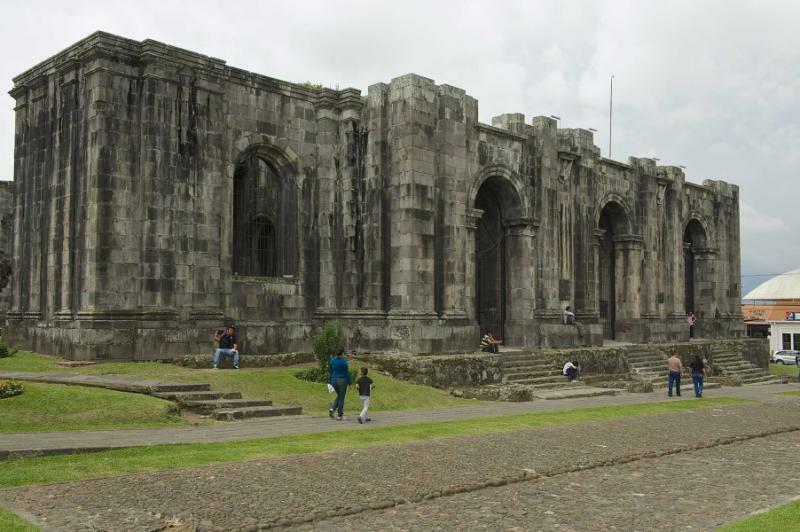 En route, you stop to view the remarkable Nuestra Senora de Los Angeles Basilica in the country’s first capital, Cartago. 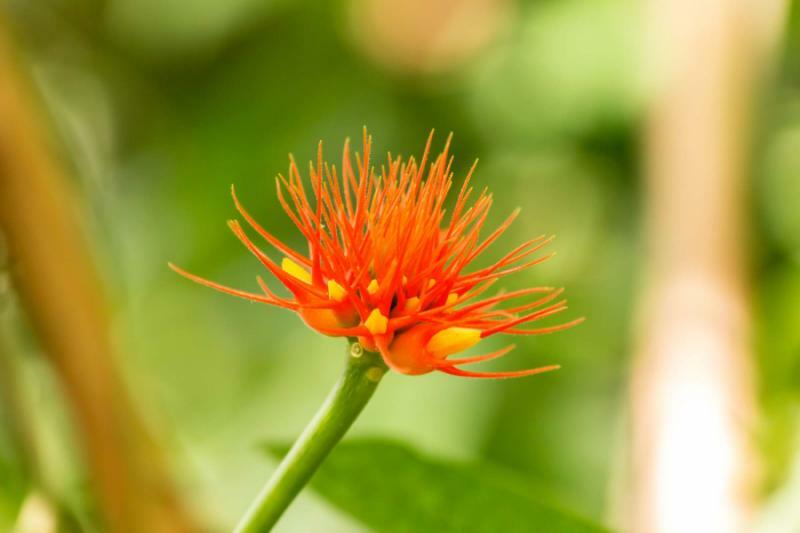 Explore the stunning orchids blossoming in the Lankester Botanic Garden, which showcases the variety of tropical plants thriving in the varied microclimates. Continue discovering the heritage of Colonial Costa Rica at Pariaso while visiting the country’s oldest Christian structure, the church of Ujarras. The next day, travel to San Gerardo de Dota on the scenic road passing the Cerro de la Muerte. You will reach your marvelous lodge attached to a private reserve and enjoy a night tour highlighting the regional nocturnal fauna. 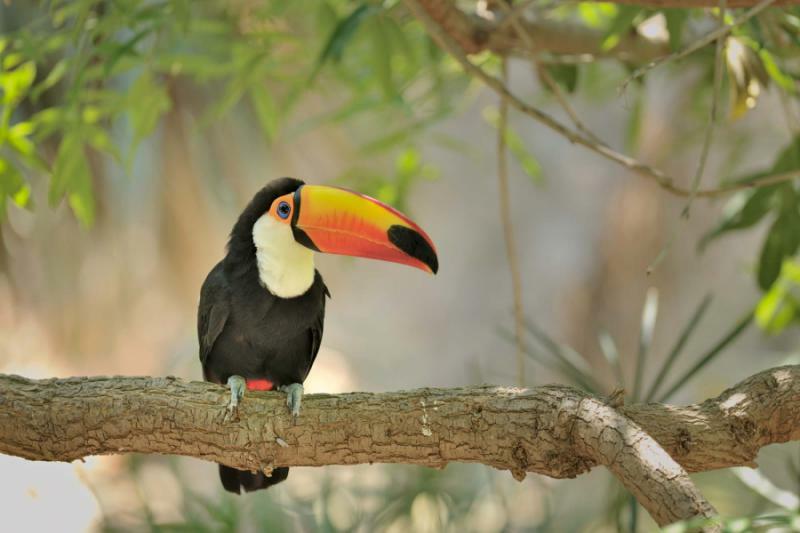 The journey continues on the trails, which you can take at your own pace, following your guide in search of the magnificent wildlife wandering amongst the primary forest along the private reserve bordering Los Quetzales National Park. 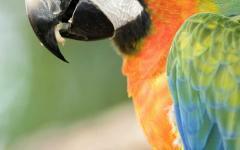 You can find pumas, ocelots, thrushes, and the famous quetzal. In the afternoon, you partake in a guided horseback ride for a tranquil stroll through the highlands. 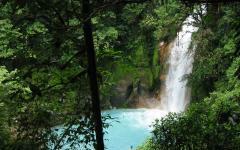 The next day, you travel to the to the western slopes of the Tinamaste Mountains. 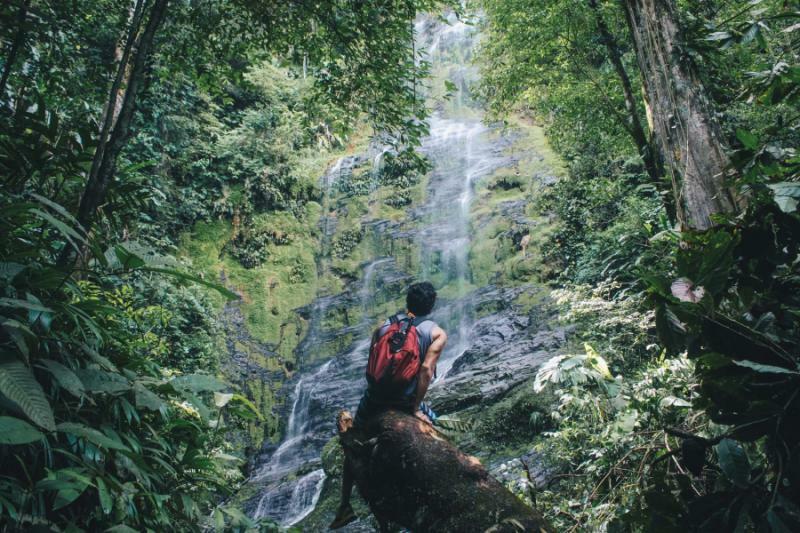 Visit a private medicinal garden and enjoy the rugged trail leading to a double waterfall that overlaps an open cave before you continue your voyage west to Costa Ballena and the Ballena National Marine Park. 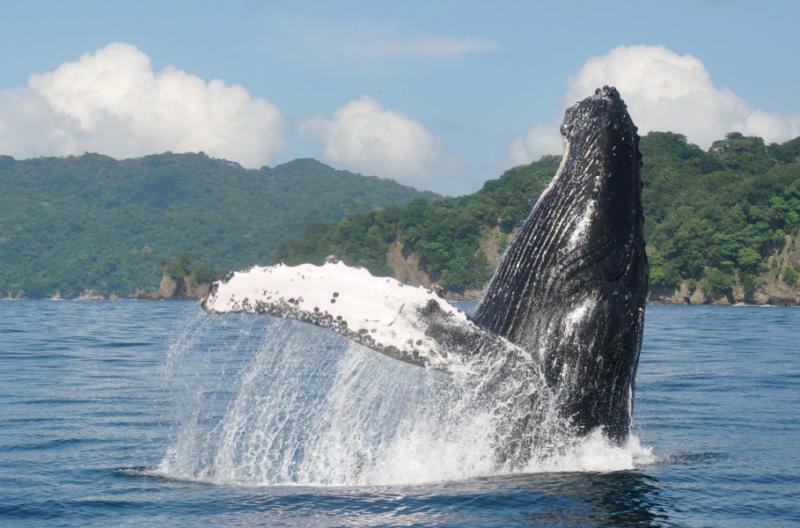 After taking the time to settle into the luxuries of your accommodation, you will board a boat and set out to sea in search of dolphins and whales on a semi-private sightseeing expedition. The next day is at your leisure to enjoy the gorgeous seaside at your preferred pace. Bask in the white and gold sand along the crystalline Pacific or take a boat ride to nearby Caño Island for a fascinating snorkeling excursion. 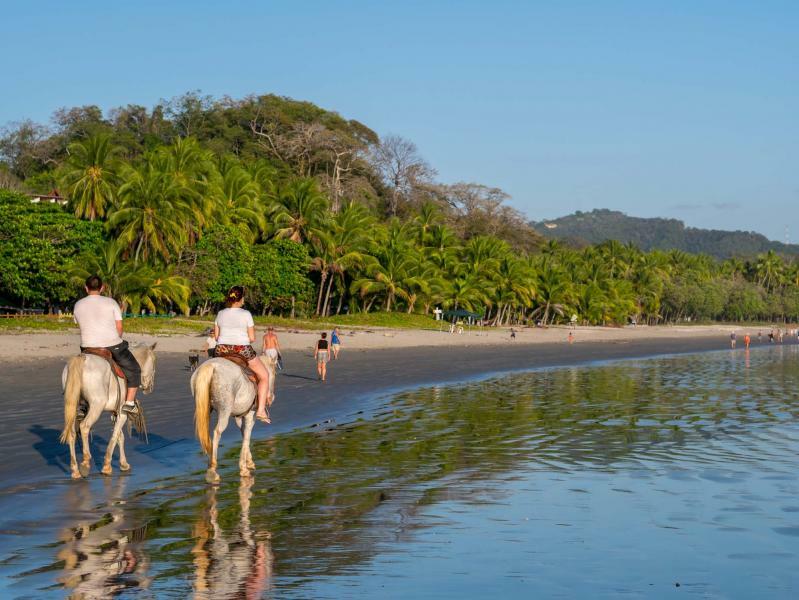 The following day, your private transfer leads you back to San Jose, stopping at Playa Jaco and Playa Hermosa National Reserve along the way to enjoy the beaches, surfing, and turtle nesting grounds. Your private driver greets you at the hotel on your final day and escorts you to Juan Santamaria International Airport, bringing a quiet, relaxing end to your unforgettable vacation in Costa Rica. 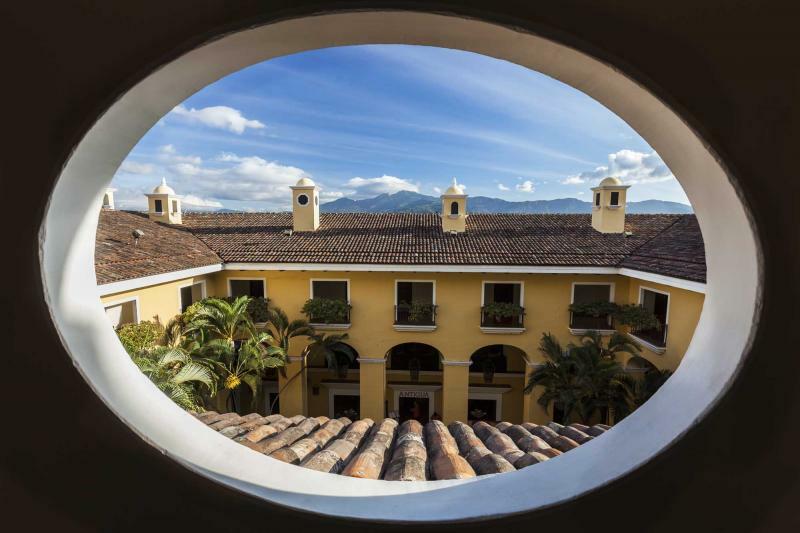 San Jose bustles with life at the center of the contemporary shopping malls and spreads along the ridges of Costa Rica’s Central Valley. The concrete Plaza de la Cultura at the heart of downtown represents life in the big city. Jugglers perform, children enjoy refreshing ice cream, and teenagers gossip along the fringes against the gentle sounds of the trickling fountain. Your flight lands at Juan Santamaria International Airport. 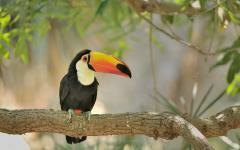 Your private transfer greets you upon arrival, and your unforgettable exploration of Costa Rica begins. The Jade Museum reopened in 2014 with the world’s largest collection of American jade. The revitalized museum encompasses five floors which display six exhibits, presenting nearly 7,000 pieces. 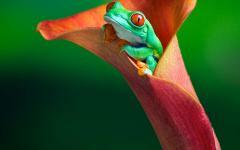 The stunning green hues reflect in the soft light of the gallery and depict fertility goddesses, shamans, and frogs. Historic ceramics highlight distinctive unique techniques and visible signs of Maya influence. Your private driver leads you to the comforts of your elegant hotel on the outskirts of San Jose. The scent of jasmine emanates from the budding flowers on the neighboring coffee plantation. The serene ambiance overtakes you as you take in the view of the rolling verdant hills surrounding the heart of the Central Valley. Consider learning more about our Costa Rica travel agents whom we partner with who can help you craft the Costa Rica itinerary of your dreams. 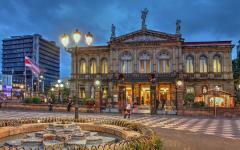 Sunlight washes over the museums, parks, and plazas along Avenida Central. The surrounding neighborhoods offer a perfect blend of urban culture, business people venturing to downtown, hipsters sipping Costa Rican coffee in chic cafes, and students lingering in the squares before venturing to class. The historic National Theater represents the prestige of the post-Colonial age in the 1890s, reflecting European influences through the marble sculptures and Italianate murals decorating the interior. After breakfast, your private transfer greets you at the hotel and leads you towards the beauty of the Orosi Valley, stopping in the town of Cartago along the way. Spanish governor, Juan Vasquez de Coronado, founded the city in the 16th century amongst the verdant mountains and rich landscape, which would come to house the first capital of Costa Rica. A series of earthquakes and volcanic eruptions between the 18th and early 20th century took many of the Spanish Colonial buildings, leaving the pristine Basilica de Nuestra Senora de Los Angeles. The structure rises out of the heart of the city like a snow-white hill contrasting the surrounding emerald mountains. The interior holds the country’s famous patron saint, the Black Madonna. 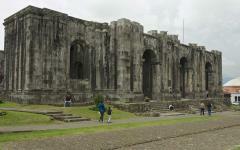 The basilica has been refurbished, rebuilt, and restructured through the ages. The current iteration was erected in the 1920s over the foundations laid in the mid-17th century, providing for the mix of colonial style and Byzantine revival. You pass the ruins of the 16th-century outer walls, and continue to the Jardin Botanico Lankester in the town of Paraiso, stepping into a paradise adorned with endless blossoming orchids. 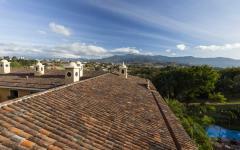 At breakfast, you have a spectacular view of the Orosi Valley which provides scenery reminiscent of a storybook. A scenic loop traveling nearly 20 miles around the valley offers images of rolling hills terraced with coffee plantations and colorful villages dotting the pastures. Irazu and Turrialba volcanoes rise out of the backdrop. 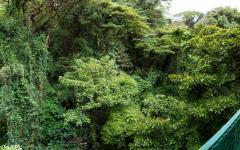 Today you will leave behind the colorful charms of the valley and venture to the cloud forest at San Gerardo de Dota. The scenic road takes you along Cerro de la Muerte, the highest point of the Inter-American Highway in the country. Along the Talamanca Range, which extends into Panama, a sign marks this point, at nearly 10,950 feet above sea level. Stunted shrubs and dwarf bamboo lead to blueberry and gooseberry plants. As you descend the mountain, you find oak forest and bamboo underbrush. Your driver tells you to keep an eye out for the fiery-throated hummingbird, which nests in the forest canopy and woodlands at elevations above 4,600 feet. 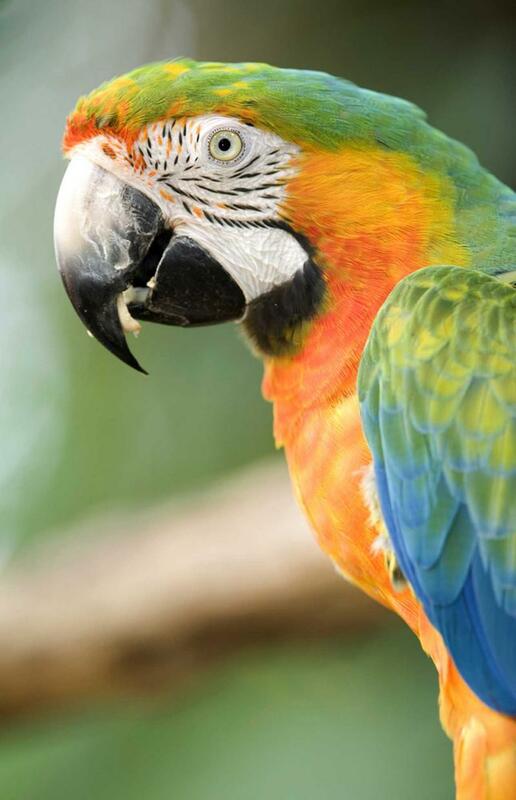 The bird’s blue tail and bright green plumage contrast the bright red patch on its chest. 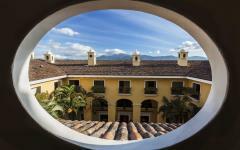 You arrive at your gorgeous accommodation located in the heights of the Talamanca range in the Upper Cloud Forest. You have a view of the mountains from your room and can enjoy the cozy ambiance of the lodge as the magnificent birds flutter in the forest. At breakfast, you watch the clouds pass through the trees, giving credence to the name cloud forest. The sun burns away the sporadic mist. The scent of banana and honey fills the dining room, accompanied by the decadent aromatics of freshly brewed coffee. After the meal, you meet your guide and venture out onto the trails that wind through the private reserve bordering Los Quetzales National Park. A rushing mountain stream separates the properties, and the trails reach lengths of three miles, passing through 90 percent of the primary forest, before reaching the banks of the water. The scent of pine lingers in the cool morning air, and your guide points to tapir tracks, followed by the larger paw prints of a cougar. Later in the day, you continue your exploration by horseback. 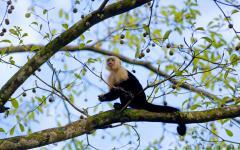 You watch as a deer forages in the underbrush, and capuchin monkeys graze on nuts and berries in the trees, traveling across the various branches with their troop. 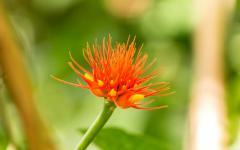 Torch ginger grows in the brush, resembling fiery torches lighting the way along the trail. You stop on the trail before reaching the stream and your guide points to a distant tree, offering you a pair of binoculars. He has spotted the rare resplendent quetzal nesting. The male and female take turns guarding their nest. 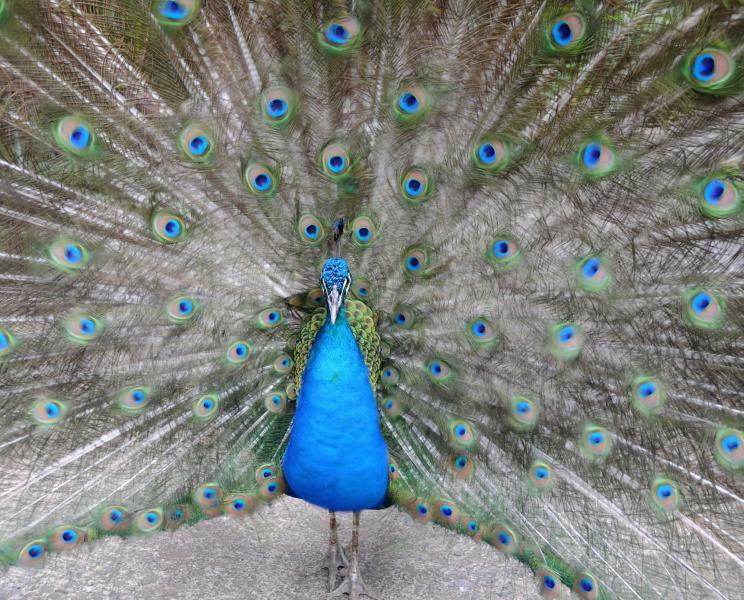 When not inside the hollow of the tree, you can see the male’s gorgeous plumage. 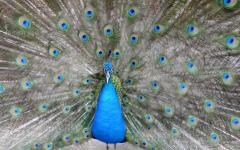 He can grow to 16 inches long with tail feathers dangling like elegant turquoise streamers reaching another 26 inches in length. His chest shines with ruby hues against the iridescent green and gold along his back. The sweet perfume of fresh herbs emanates through the organic garden on the property. The aroma of fresh coffee rejuvenates you before you make your way to the Diamante Verde in search of marvelous waterfalls along the western slopes of the Tinamaste Mountains. The overlooks offer views leading to the coastal range and the Pacific Ocean 2,500 feet below. 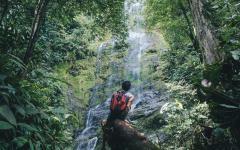 The majestic trail begins near your unique, eco-friendly accommodations which offer comfort and luxury within the mountainous jungle terrain. You ascend the stairways climbing the slope through the trees. The birds chirp and tweet at your arrival, and you stop in a lush garden with your guide to find the aromas in the thriving castor oil plant and to sample the berry known as the miracle fruit, which causes sour foods to taste sweet. The air turns cool as you venture closer to the waterfalls. You can hear the splashing sound of the water as it spills over the cliffs and forms a double cascade. The falls tumble over the open cave and a refreshing mist splashes upwards from the pool below. You dip your fingers into the rippling water before submerging your body into the relaxing, turquoise hues of the freshwater pool. For another reprieve from the tropical heat, you can slip behind the falls to relax in the cool of the hillside cave. At breakfast, you taste the bananas and notice the sweeter flavor and creamier texture. You sample passion fruit and enjoy the mixture of sour and sweet. 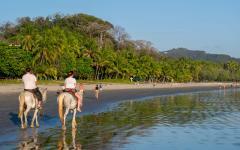 After the meal, you travel to Marino Ballena National Park, located on Costa Rica’s Central Pacific Coast. White and gold sand flickers in the pristine sunlight. The park encompasses more than 13,600 acres. The scent of coconut mixes with the fragrant lemon citrus used to make delicious ceviche. Green iguanas sunbathe on the rocks before diving into the water to feed on the algae. 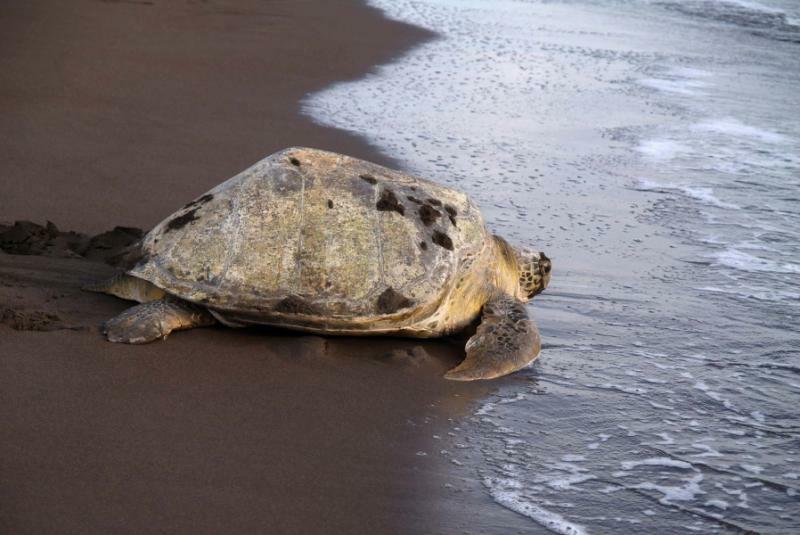 The largest coral reef of Central America’s Pacific Coast wraps around three small islands referred to by locals as the Tree Sisters, where Olive Ridley and hawksbill turtles nest on the shores between May and November. Your boat carries you beyond the reef to view the whales migrating from July to November, and again between December and April. The sea breeze rushes through your hair carrying a refreshing mist up from the water, and you feel the salt forming crystals on your cheeks. Large pods of spinner dolphins play in the rolling Pacific. They are known for leaping from the sea like acrobats before diving back into the water. The dolphins quickly disappear and are replaced by the emerging beak of a breaching humpback whale. The beauty of Ballena National Marine Park encompasses 13,000 acres of ocean and nine miles of opulent coastline where white and golden sand glints in the sunlight. The aroma of pineapple and coconut filter through the dining room at breakfast and the day is yours to enjoy the splendors of the coastline and water at your preferred pace. Around Playa Uvita, small, cozy restaurants with open walls look out to the water and call to you with an enticing scent of lemon and fresh chopped onion from their delicious, homemade ceviche. Sunbathers set out blankets and relax beneath the spreading golden light. You dig your toes into the sand and enjoy the warmth before allowing the cool water to contrast the heat from the tropical sun. For a unique adventure, board a boat bound for Caño Island, located 12 miles offshore in the marine biological reserve of the Osa Peninsula. Once on shore, your guide points to evidence of a distinctive history. Large, perfectly rounded, handmade stone spheres sit beneath the blossoming evergreen forest. Wild cocoa trees and rubber trees thrive in the warmth, cattle egrets graze for food along the marshlands, and boa constrictors hide amidst the dangling vines. You discover the true beauty of the island on a snorkeling tour, indulging in the indigo hues of the water that highlight the vibrant coral reefs. Manta rays glide along the sand, and sea turtles glide past, using their fins like wings to cut through the current. The scent of Costa Rican coffee accentuates the sweet aromas of mango and pineapple. The traditional dish of gallo, pinto beans, and rice, accompanies fried eggs and coconut pancakes. Your private driver greets you at the hotel after breakfast and leads you back to San Jose, stopping first at Playa Jaco. Surfers ride the break along the two and a half miles of magnificent coastline. You return from your time away from the beaten path to enjoy the comforts of the quiet black sand shore of Playa Hermosa. You watch the surfers cut through the whitewater and enjoy the way the water churns as the waves crash. 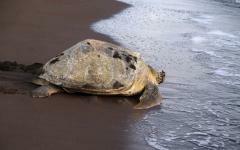 Olive Ridley sea turtles, with their heart-shaped, olive-colored shells, can grow to two feet in length and nest in the protected sands of the nearby Vida Silvestre Playa Hermosa National Reserve. After taking the time to enjoy the beach, you continue to San Jose and relax in the cozy comforts of your gorgeous hotel on the peaceful outskirts of the capital city. In the morning, you delight in the works of the Biesanz shop, which handcrafts unique bowls, jewelry boxes, and humidors among the artisan woodwork. An outdoor market between Avenida 2 and Calle 15 decorates the walkway in front of the National Museum, where vendors showcase homemade garments, bags, hammocks, and traditional knick-knacks. After breakfast, your private transfer escorts you to the airport. You pass the customary open markets adorned with dangling bananas and mounds of pineapples. You are transferred to Juan Santamaria International Airport with plenty of time to check-in for your flight, bringing you back to the familiar path and an end to the splendid adventures of your Costa Rica vacation.